A datasheet, also known as data sheet or spec sheet, is important in every business entity in order to feature not just the technical details of the products that they are offering but also the characteristics of the entity. This is vital for any company since this is one of the effective ways of letting people know the personality and quality of your business, which may affect the perception and impression of the potential customers toward your company. So, whatever business or industry you are in, it is better to create a datasheet as early as today to increase brand awareness. To help you achieve a noteworthy datasheet, here are templates and examples that you can use. 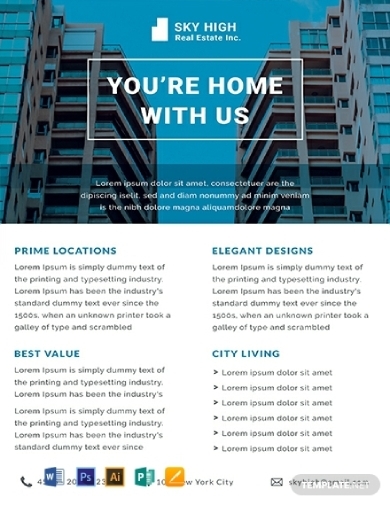 A corporate company or corporation must know how to perfectly launch their branding not just with the use of business corporate flyers or banners but also through their personalized datasheet. 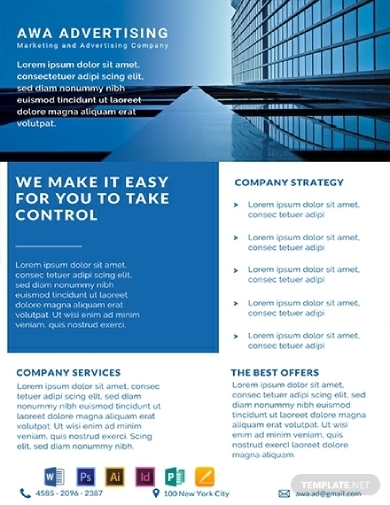 In order to immediately create one, you can use this general corporate datasheet that has high-quality graphics and design elements as this is created by professional and trusted graphic artists so you are guaranteed with a design that is decent and presentable. Why start from scratch when you can create a datasheet in just a snap? 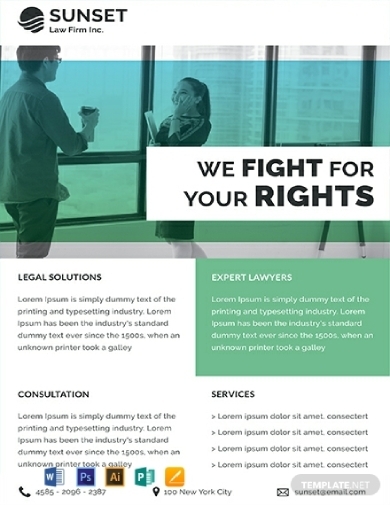 With the use of this law firm datasheet template, you can effectively convey to your target market your law firm’s capabilities and characteristics. In this way, they will get to know you more and become familiar with your brand. 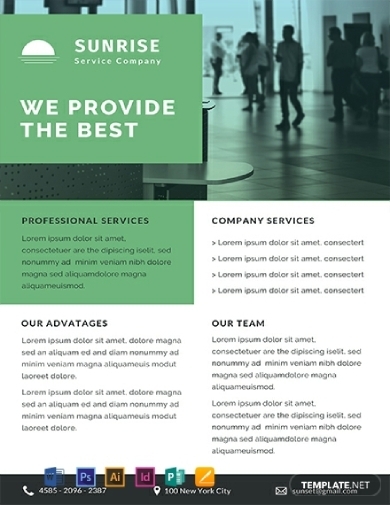 This template can easily be edited according to your current needs, and you have the freedom to incorporate every positive detail that your firm possesses. 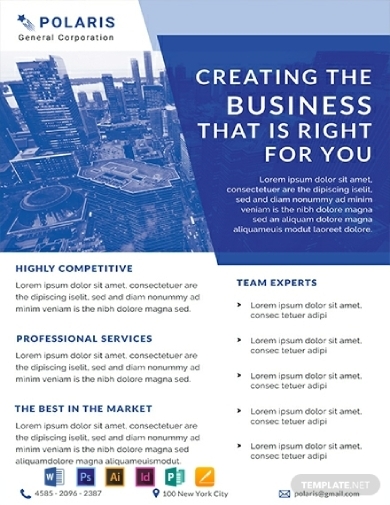 No matter what kind of services that you are offering to your customers, it is essential to have a service datasheet where you can feature the professional services that you are offering and your edge over the competitors and where you can introduce not just your company as a whole but the team who worked in your company as well. Through this service datasheet template, you can easily customize a datasheet to tailor fit your company’s personality and preferences. If you are running a jewelry store, a datasheet is where you can feature the fine jewelry that you are offering, their specific characteristics, the advantage of your offers, and a lot more details that would highlight the specs of your product. 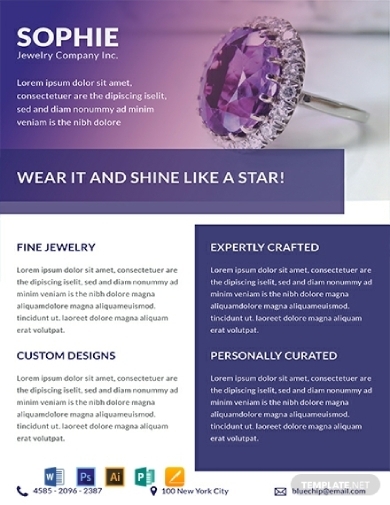 With the use of this jewelry store datasheet, it would be easy for you to craft your desired design so it would be customized according to the style that you want to achieve. This can also be edited using various software applications that can open Illustrator, Photoshop, MS Word, Publisher, and Apple Pages file formats. Having a real estate business is risky since real estate is not the first priority for many people because of its cost. However, when properly marketed, this will provide the company with huge amounts of profit. One marketing method that is proven effective is through the use of a datasheet. Besides real estate brochures and leaflets, a datasheet can also be a great way to showcase the value of your company’s offers. 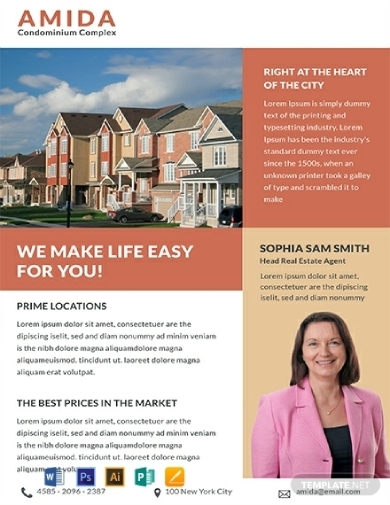 So, create a personalized datasheet now for your real estate business using this high-quality and professionally designed real estate datasheet. In order for your business to thrive and to stay on top of the competition, you have to highlight the attributes and good qualities not just of your products and services but of your company as a whole. 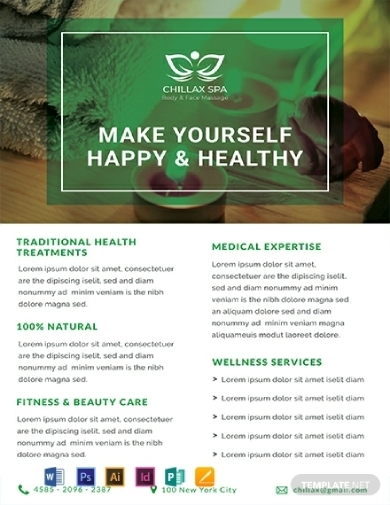 Similarly, when you are into a health spa business, you need to present what your customers can avail, for example, your traditional health treatments, natural and organic treatments, fitness and beauty care, medical expertise, wellness services, and a lot more. Regardless of the investment marketing offers that you provide to your customers, such as a brand new venture, improved business idea, or traditional products, you have to lay a strong foundation of credibility and trust while using marketing strategies in order to convince people to invest in your company and build and sustain client relationships. In order to achieve this, you have to put your company’s best attributes and qualities in a document called datasheet, such as this investment marketing firm datasheet. Although a lot of people use the terms realtor and real estate agent interchangeably, one significant difference between the two is that a realtor must be a member of the National Association of Realtors which must subscribe to the Realtor Code of Ethics. In order to promote the services that a realtor provides to his or her customers, a realtor datasheet can be of great help. You can use this template to create your own, and you can incorporate the appropriate content that you want for your datasheet. Every marketer must know the importance of a datasheet in the promotion of the entity’s name as well as its products and services. This will serve as a foundation so that more people will trust in your capability and capacity. Hence, if you are an advertising company, it is fitting and proper that you have an advertising company datasheet in order for your potential customers to have confidence in your offers. 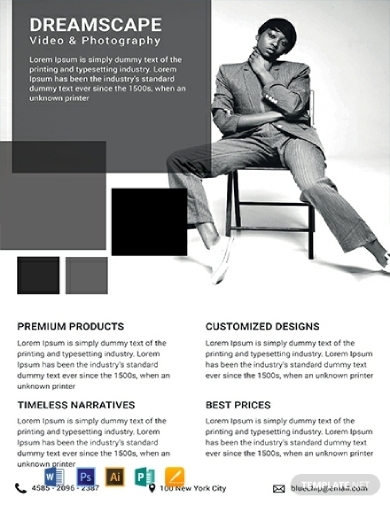 In need of an excellently designed datasheet for your photography studio business? Here is a datasheet template that you can use as your own. It is very convenient as it can easily be downloaded and edited. Truly, your desired designs are just right at your fingertips. All you need to do is to spend a short period of time in customizing this template. 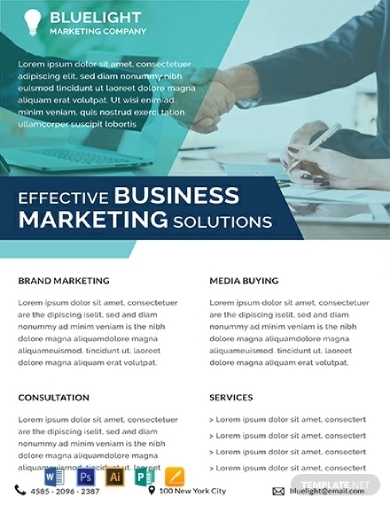 You can include the premium products that you are offering, the best prices of your products and services, the customized designs that your customers can avail of, and all other great deals that will surely capture the interest of your target market.